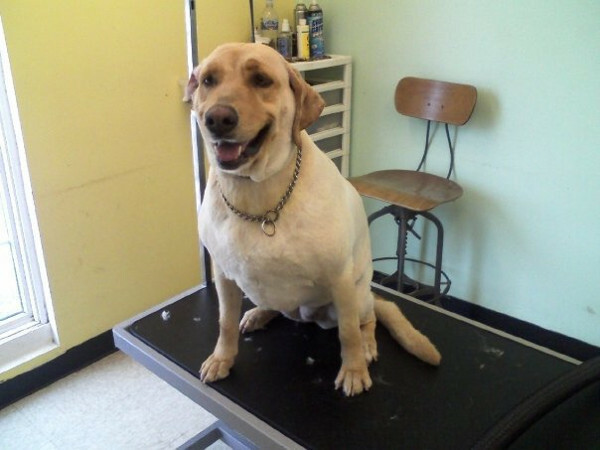 The Grooming Jeannie is The Valley’s Premier Grooming Salon offering top of the line dog and cat grooming services to pets across the Mahoning Valley. 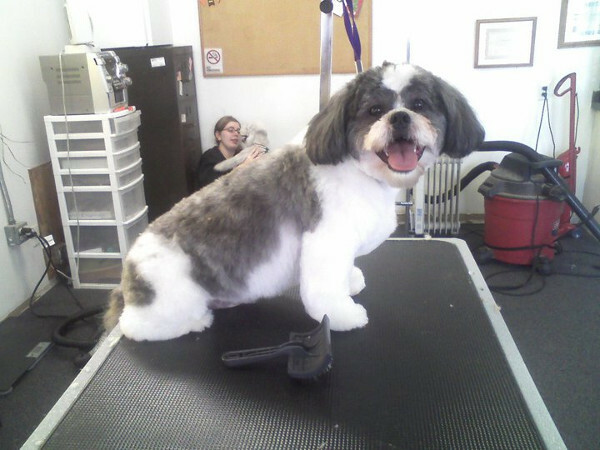 I have been proudly, professionally, and compassionately grooming Mahoning, Trumbull and Columbiana county’s four legged family members, helping to make them happy and beautiful since 1991. Striving to make your pet’s experience something that they look forward to instead of fearing it. I love what I do and enjoy going the extra steps to help my clients and their pets become part of our family. 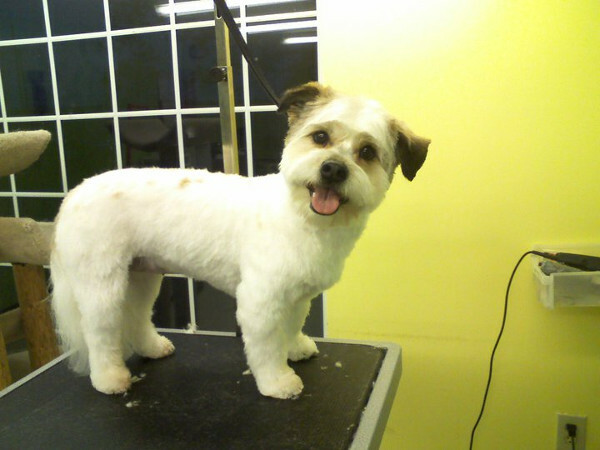 Helping you and your four legged friend find out what pet grooming should be like. 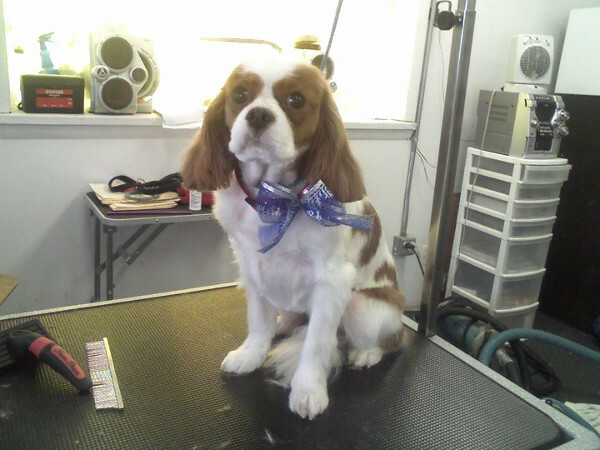 Your pets care and safety are always my primary concern while your family member is at my salon. 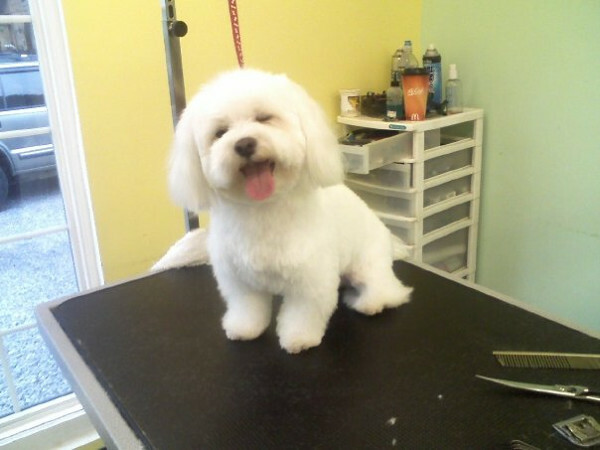 I strive to offer clean and comfortable conditions that will help your dog feel as relaxed and stress free as possible. 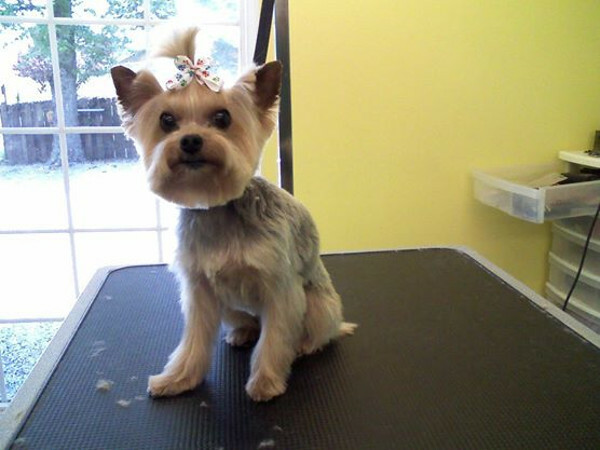 The Grooming Jeannie is a Certified Master Dog Groomer with the National Dog Groomers Assosiation of America with over 25 years of experience grooming local pets all across the Youngstown vicinity. My mix of compassion and experience will help even problem dogs relax and have the best possible experience. 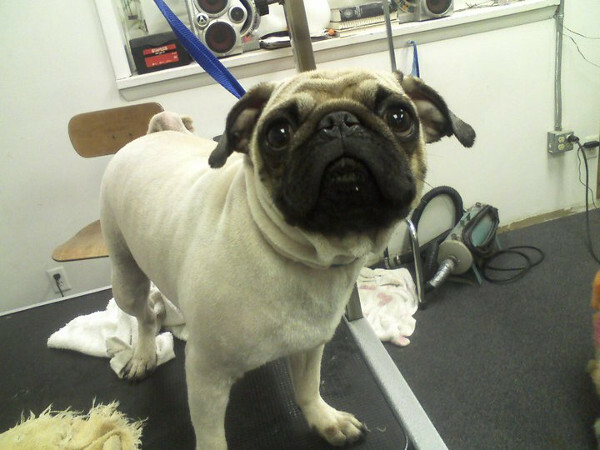 We understand keeping your pet looking their best can be difficult to afford. That’s why we keep our rates as low as possible. All our prices include all the extras with no hidden charges. 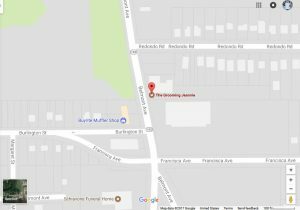 Conveniently located on Belmont Avenue in Youngstown, near the Veterans Administration. Our central location and easy access to the highway mean it doesn’t matter if you live in Youngstown, Liberty, Austintown, Girard, Hubbard, Niles, Canfield, Boardman, or anywhere else in the area I’m just a short drive away from home. 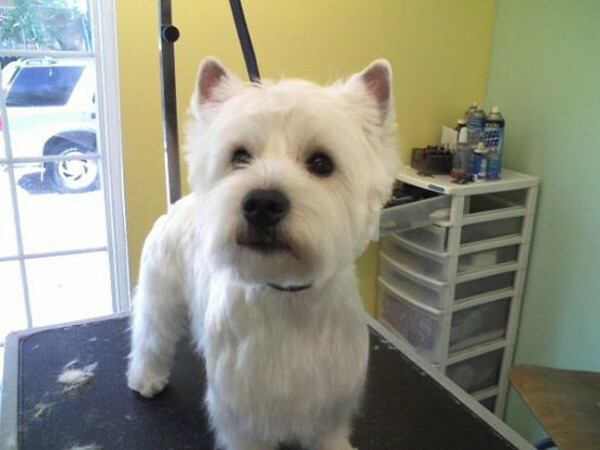 Does a fantastic job and my dog was in a good mood afterwards ! 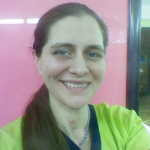 Staff was super friendly and professional! 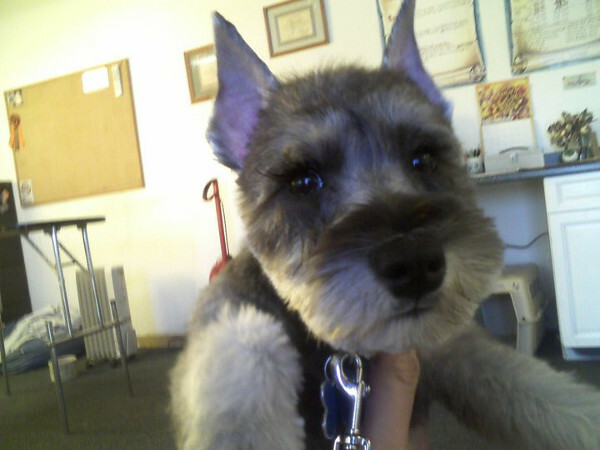 She dealt with my difficult cat, Vegas, wonderfully and did a beautiful job! Vegas hasn't stopped purring since we got home! 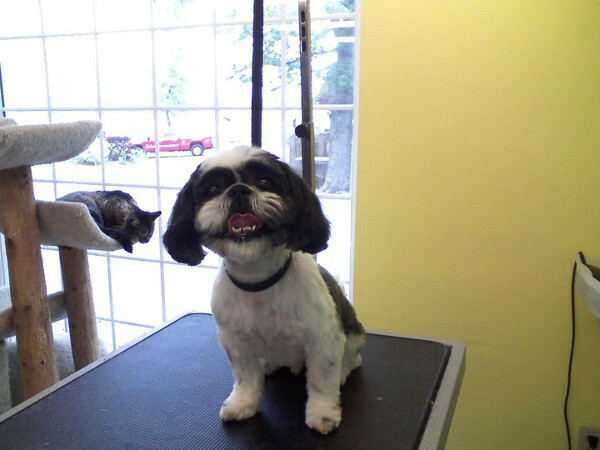 I would recommend this business to anyone needing pet grooming!